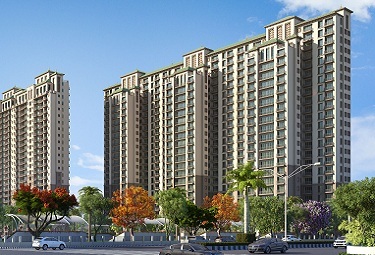 Supertech Supernova introduced the residential apartments to Noida Sector 94. 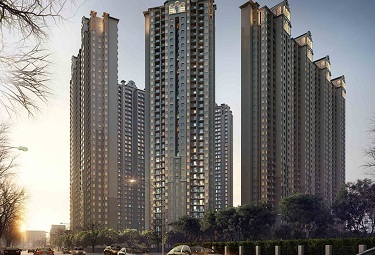 It is designed for 2/3/4BHK apartments that are coming in 114 acres of land. It includes Spira and Astralis tower to produces their residential. At the time the construction has been started and soon it will give possession last by Jun 2017. 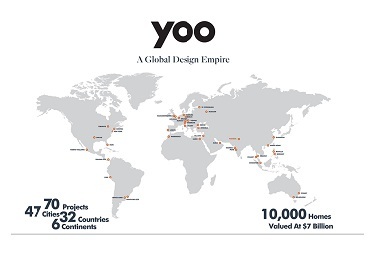 The project has virtual spaces, studio and office spaces to Noida sectors. It is developing related to what is the customer looking forward to it. The property has limited units in stocks either for apartments or office space. 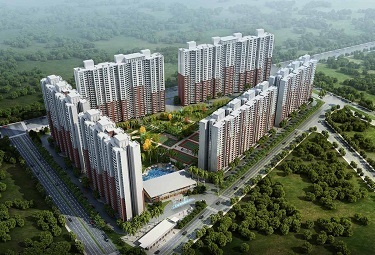 The group has developed many residential along with commercial property to NCR. 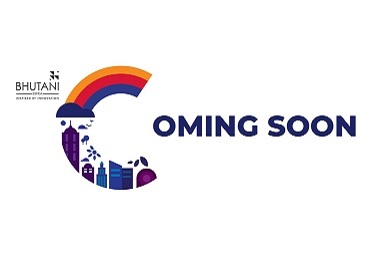 Supertech Supernova Noida Uttar Pradesh has to develop units for living purpose with retail spaces. At the side of the project location, It has to configure other amenities and specification that will make the project attractive. 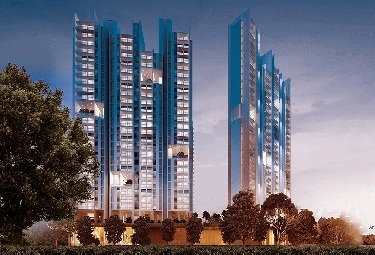 The project has dedicated tower with G+80 floors to give high rise residence. 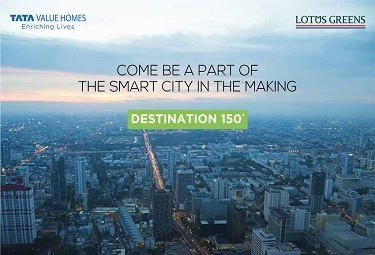 It is connected to Noida - Greater Noida Expressway and Metro Station connectivity will reach location. Supertech builder defines new age construction that clarifies the technology method with equipment. 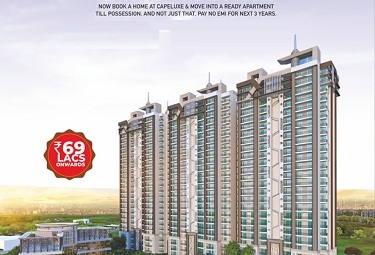 It is building with earthquake-proof architecture next to Sector 84 Noida. 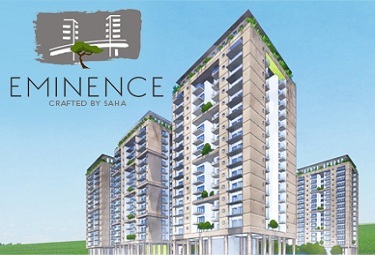 It also offering resale with the location for apartments & office spaces. 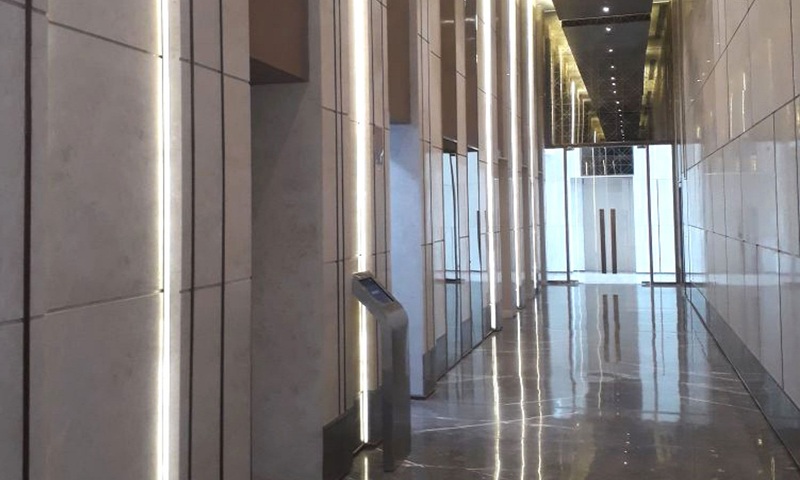 Supertech Group, one of the most well known and reputed real estate developers in the country has launched a visionary new project by the name of Supernova. 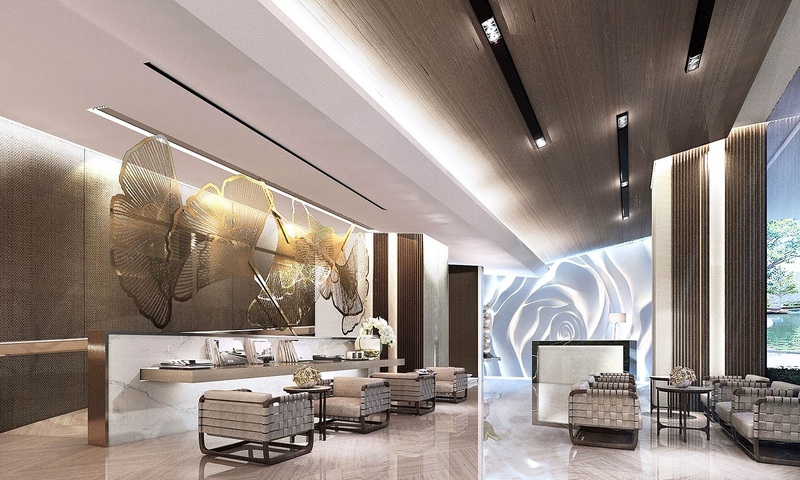 A mixed-use development, Supertech Supernova is an urban sanctuary that redefines luxury. 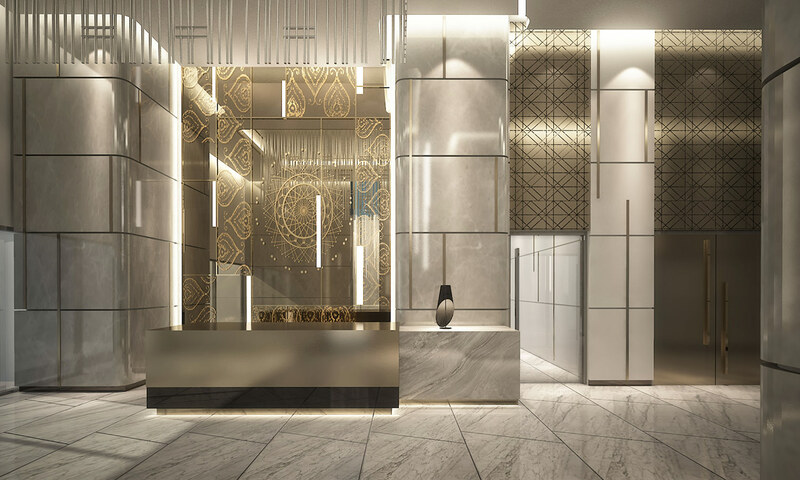 Designed by renowned architects from London, The project is a brilliant project that offers opulent living spaces and futuristic offices, retail havens and recreational facilities. 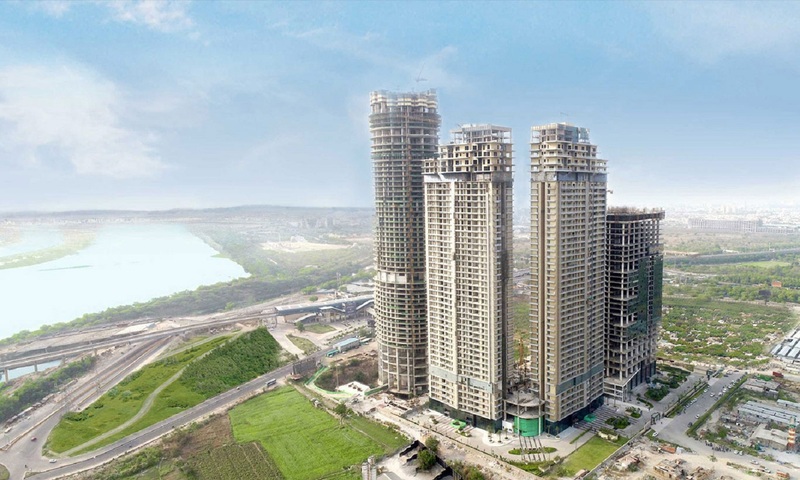 With lush gardens surrounding a group of 5 gleaming and modern towers, the project is a beautiful, contemporary project that incorporates traditional values like Vaastu in an effortless manner. 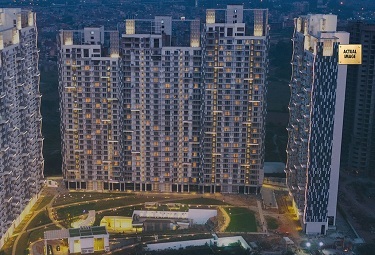 Supertech Supernova Noida will provide you with a taste of the future with its fully connected environment and all the technological advances.